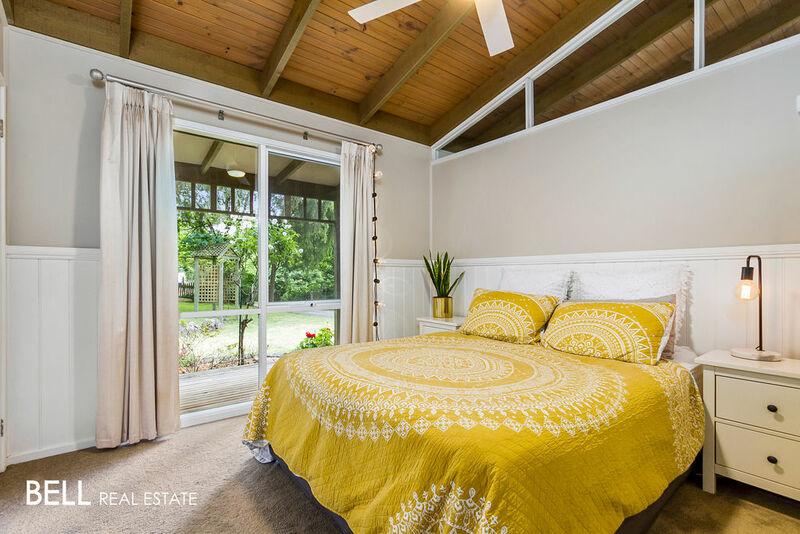 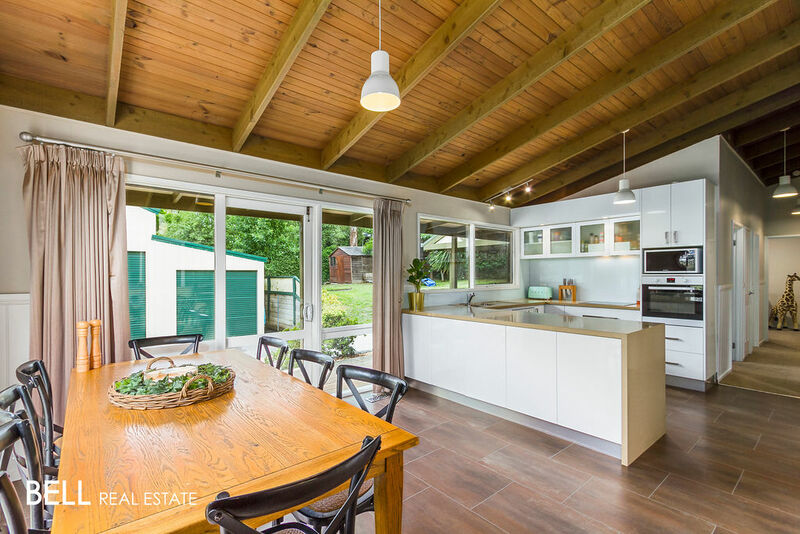 Green foliage and a beautiful canopy of trees offer a gentle invitation to explore this fully renovated, stylish 3 bedroom home. 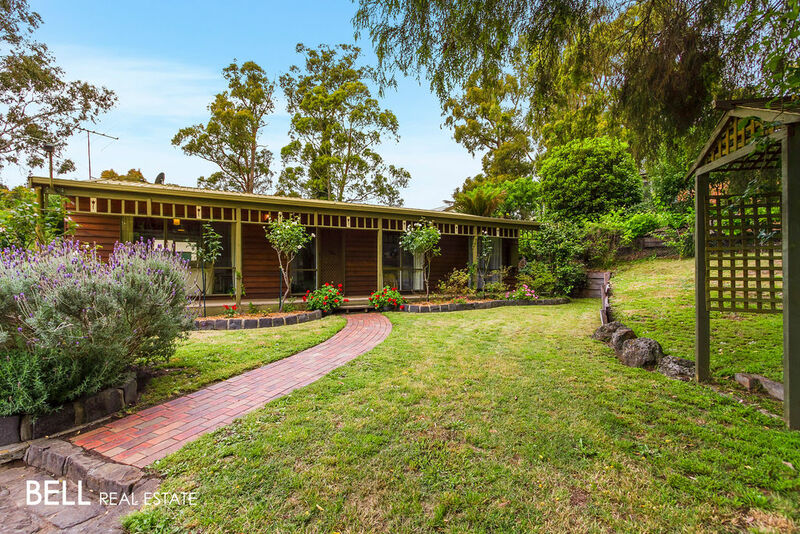 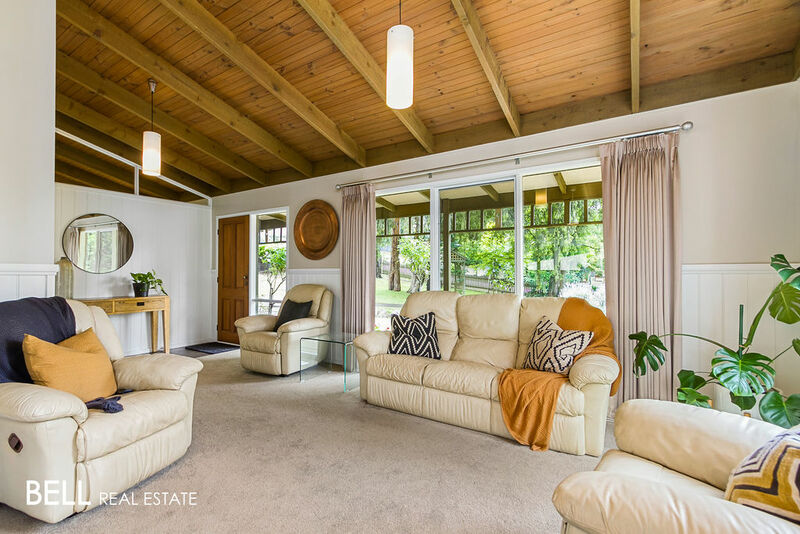 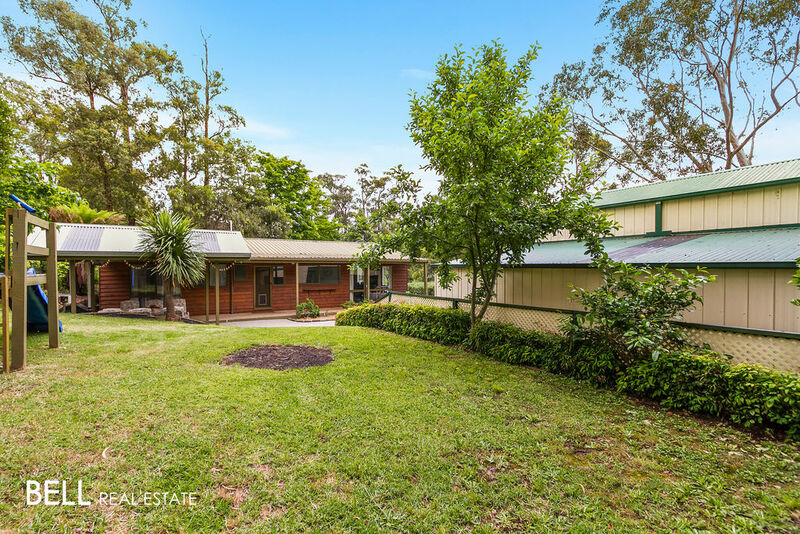 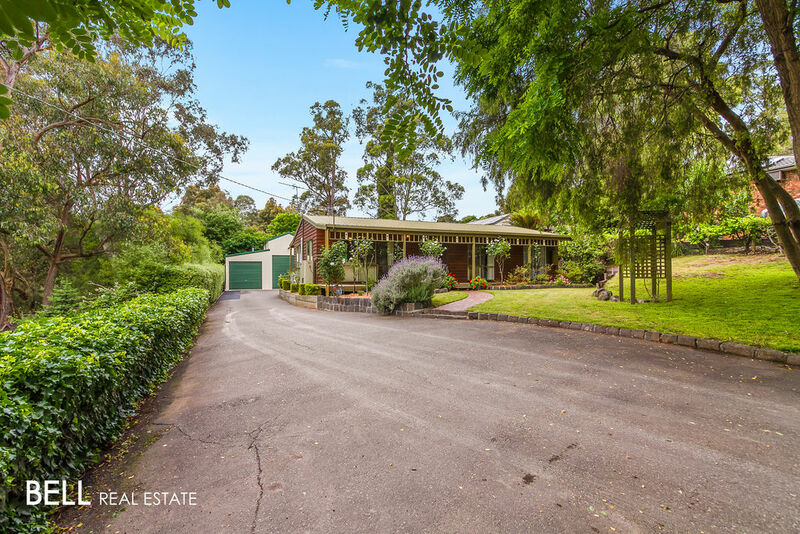 As you enter the landscaped front garden via the bitumen drive and winding front path, you will be immediately charmed by this pretty WRC home with full length verandahs to front and rear. 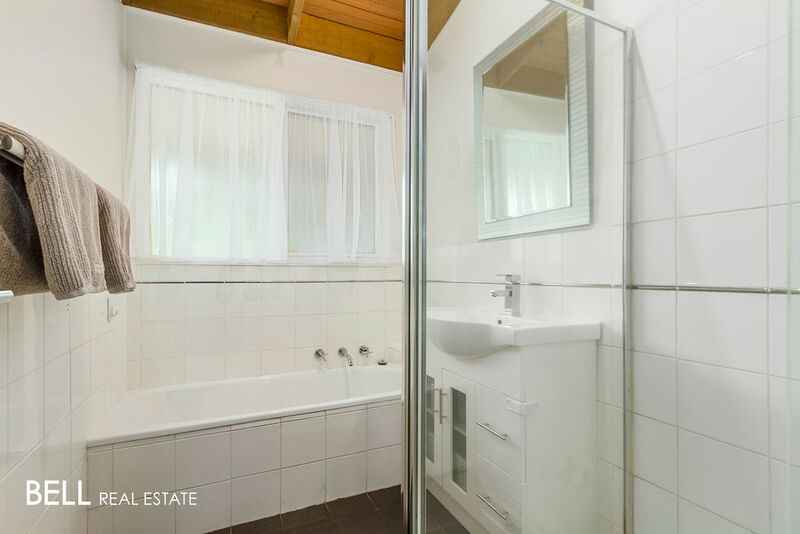 All the hard work has been completed by the current owners; including new carpets, fresh paint internally and quality fixtures and fittings. 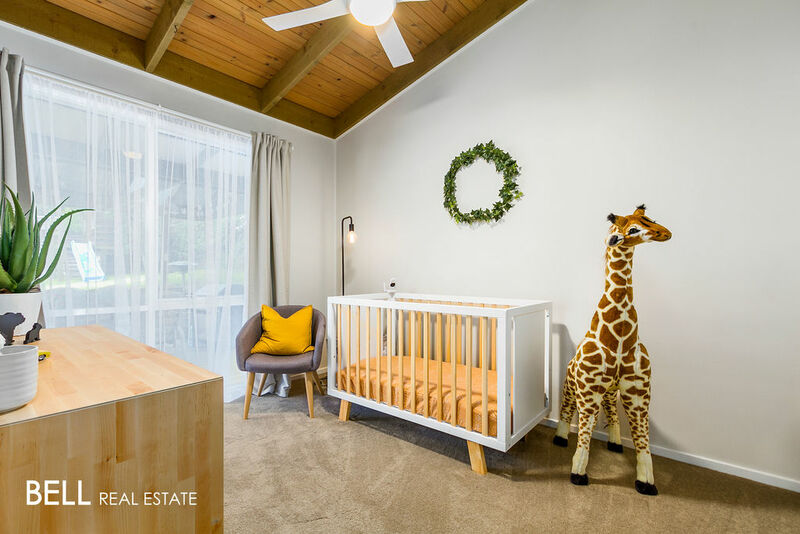 The home features soaring timber ceilings, charming timber dado, plus fully renovated kitchen showcasing stone benches, upgraded bathroom and laundry. 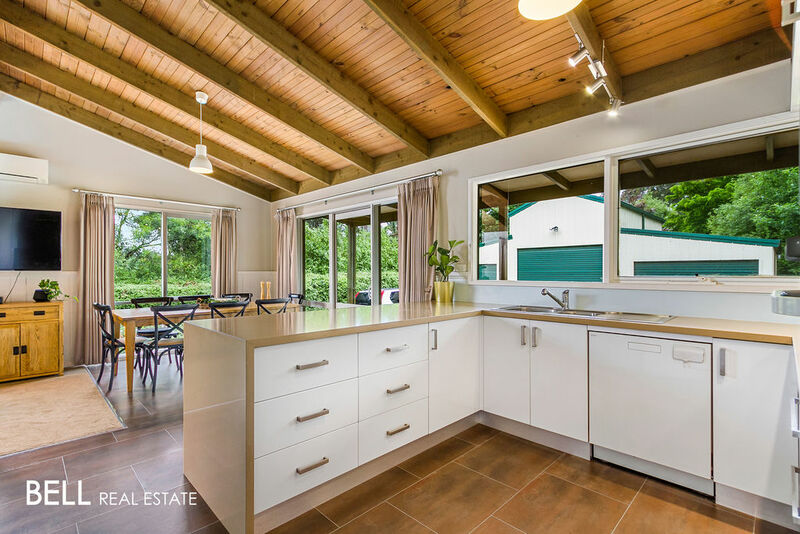 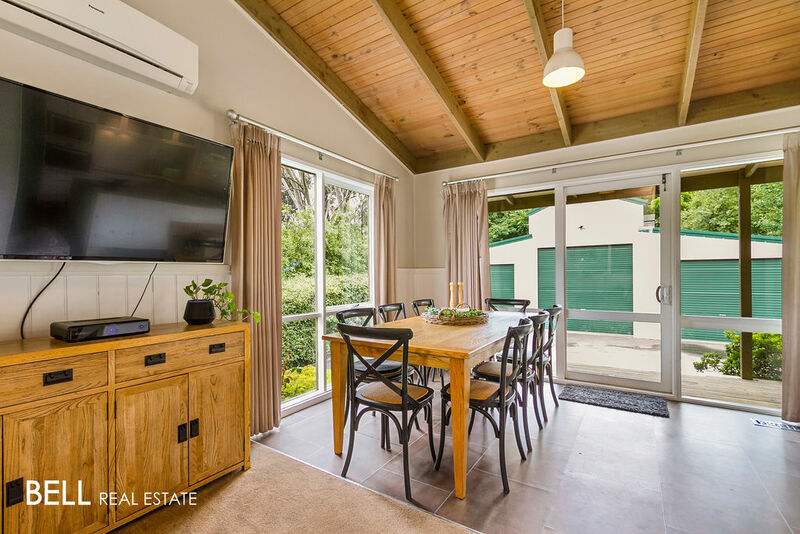 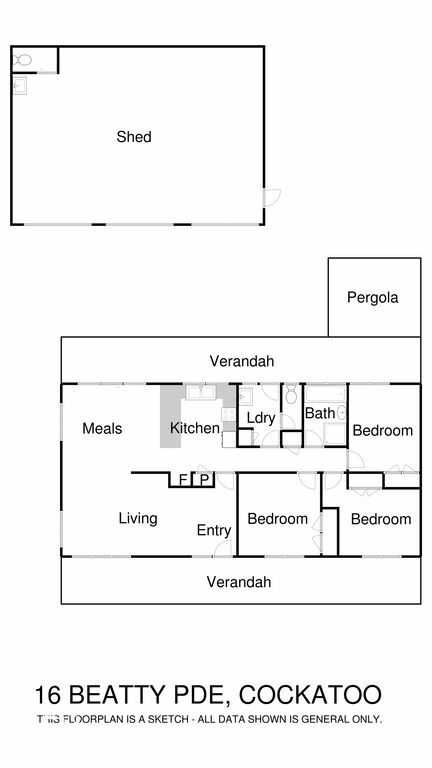 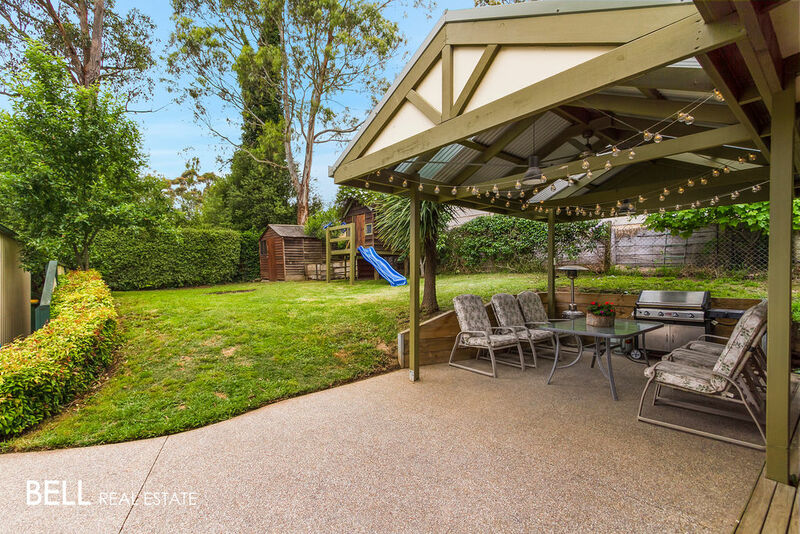 Family entertaining is assured with loads of paving, generous covered BBQ/outdoor dining, cubby house, expansive lawn areas, fruit trees and more. 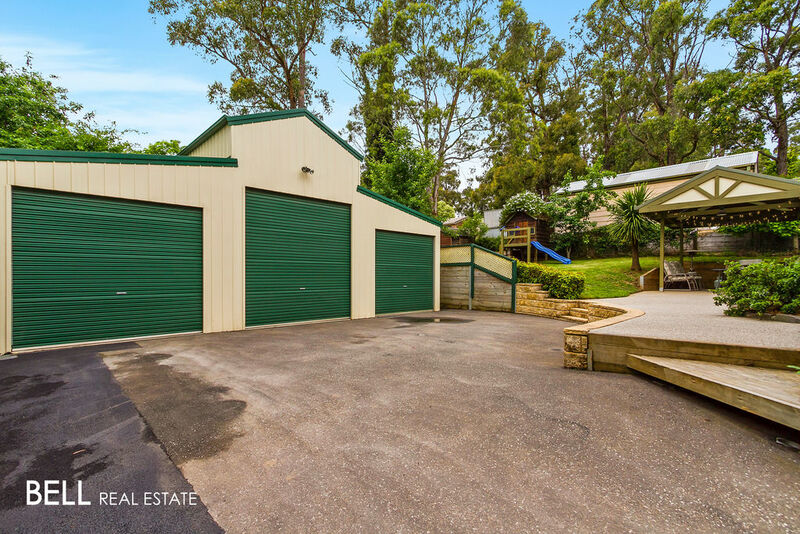 Three bay 10.5m x 7m barn style garage, with additional toilet facilities; loads of room for cars, hobbies, or whatever your heart desires, completes the list of inclusions. 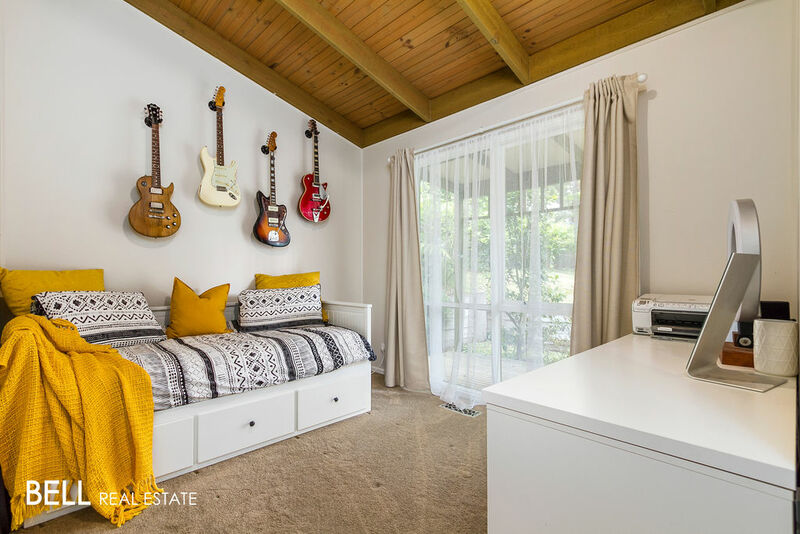 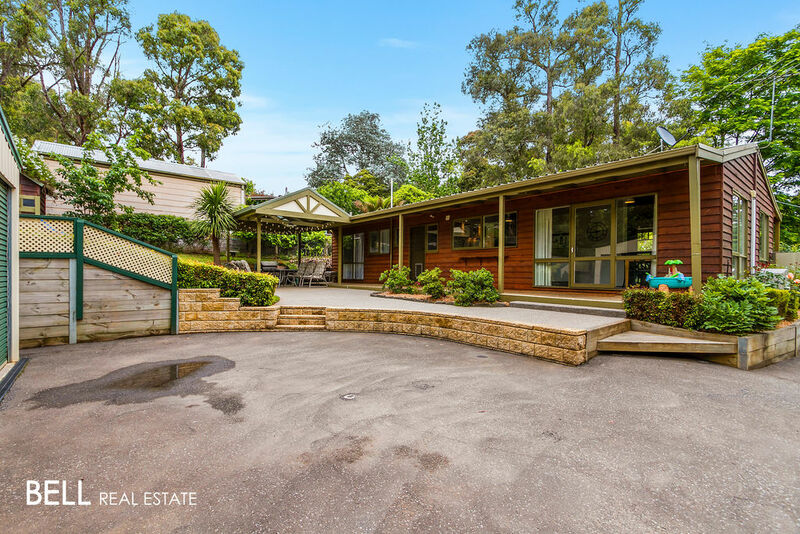 All situated on an almost level ¼ acre of fully fenced land within walking distance of Cockatoo primary and shops. 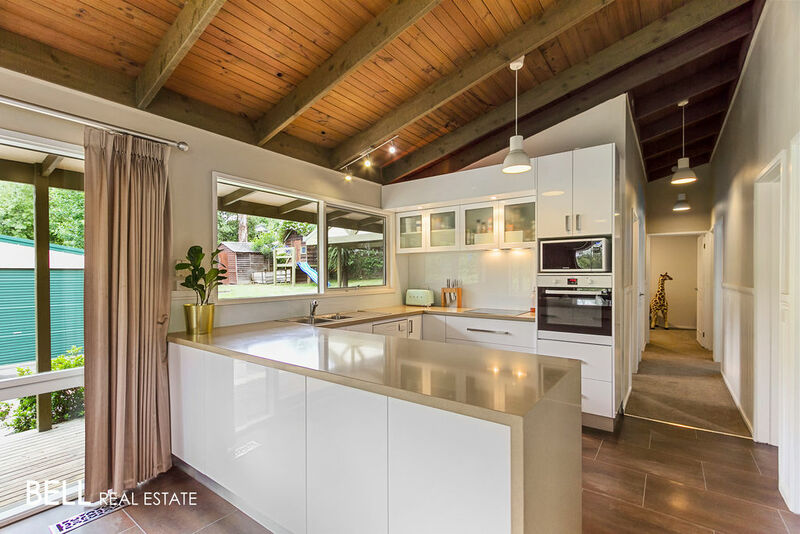 This unique home is a must see.